With a growing number of Kings Cross Estate Agents to choose from, the choice for the potential seller has never been greater. Myspace have been helping people sell their homes in Kings Cross since 2001. Whether you’re looking to market a family home or sell an investment property, we have the knowledge and expertise to help you achieve the desired outcome. Most importantly, we’ll do everything we can to help sell your property smoothly and at the right price. With the ever increasing regulations concerning the letting of residential property, the challenges involved have never been greater. It is now, more than ever, imperative that a Landlord chooses the best and most reputable of all the Kings Cross Estate Agents to act on their behalf. Our aim at Myspace – Kings Cross Estate Agents is to help you find quality tenants quickly, achieve the best possible rent and to do so professionally and efficiently. Whether you’re looking to get the best possible price at sale time, you’re a landlord looking for tenants, or you’re on the hunt for your first property in Kings Cross, we hope Myspace is your first port of call. Kings Cross is an area that has changed dramatically over the last few years with the development of the old railway lands. With careful planning an extraordinary new part of London has been taking shape, with a new post code N1C, King’s Cross has been redeveloped to house luxurious apartments that have the artistic touch. All new residential buildings have been designed to be economically and environmentally friendly but also in keeping with the style of the neighbourhood and its urban culture. 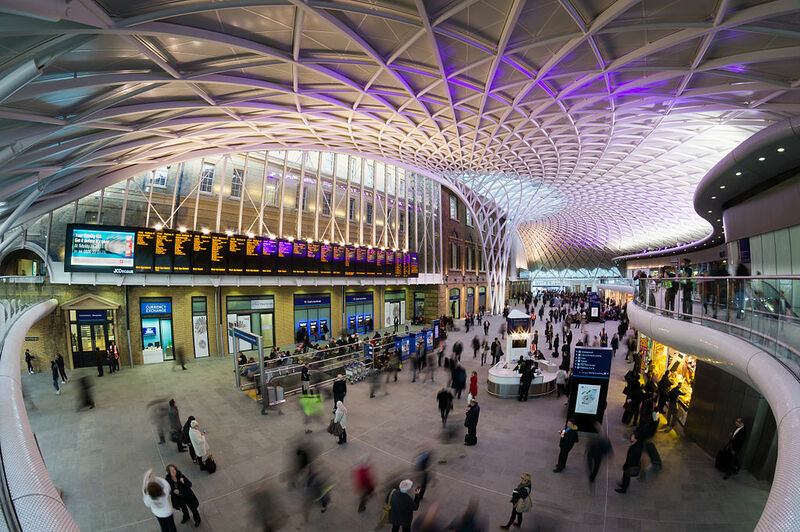 Kings Cross has recently successfully reinvented itself into a cultural and artistic hub with some of the best transport links the capital has to offer. The Kings Cross development programme was established in order to stimulate the transformation and regeneration of the entire area. Now boasting an array of cultural establishments, including the London Canal Museum, The Gagosian Gallery, The London Sinfonietta and the Orchestra of the Age of Enlightenment, the area has been further enhanced by a substantial increase in business activity and a number of esteemed hotels, restaurants and residential accommodation. 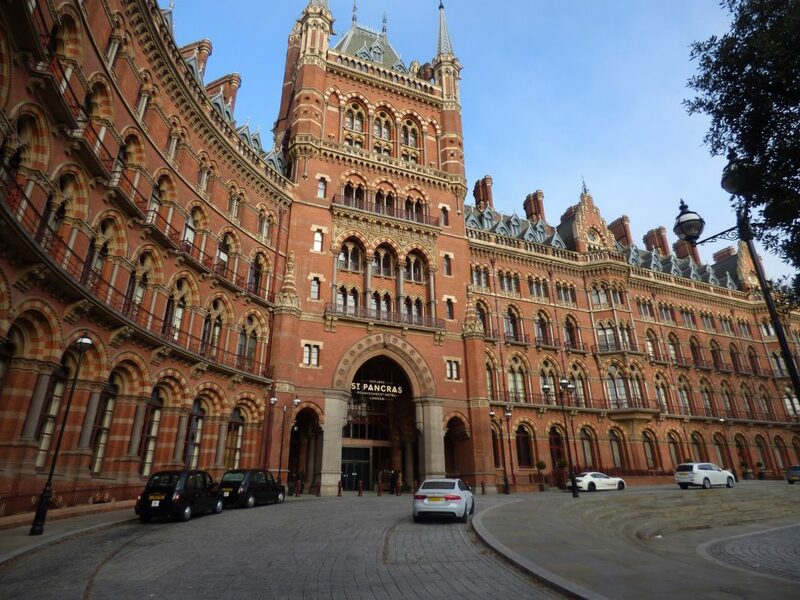 Perhaps most importantly, Kings Cross is exceptionally well connected, thanks to its numerous rail links and St Pancras International station. As well as high speed Eurostar links to France and Belgium and multiple London Underground lines, this exciting new venue boasts a diverse range of facilities such as top quality retail stores and Europe’s longest Champagne bar. Also located in King’s Cross Station, London’s Platform 9 ¾ is quite possibly the most famous railway platform in the world – and it doesn’t even exist. St Pancras Station is the place to dine and drink – even if you’re not catching a train. It’s home to Searcys – which boasts the longest champagne bar in Europe, a Fortnum & Mason tea salon and lauded restaurant Gilbert Scott, as well as branches of Carluccio’s, des Vins, Sourced and Yo! Sushi (this list is by no means exhaustive). The Hansom Lounge in the St Pancras Renaissance Hotel is great for a real treat or afternoon tea. Kings Cross has become an epicentre for emerging talent and new food trends, with distinct quarters emerging across the regeneration zone. Find Caravan, Granary Square Bistro and The Lighterman at Granary Square, as well as Dishoom and Spiritland around the corner. With its canalside setting, Victorian architecture and beautiful new public squares as a backdrop, Coal Drops Yard brings something entirely different to London’s shopping and dining scene. The cobbled streets and brick arches are home to a wonderful and mix of independent shops and signature brands from home and abroad including Tom Dixon, Paul Smith and Wolf & Badger. Restaurants include Barrafina and Hicce and The Drop. 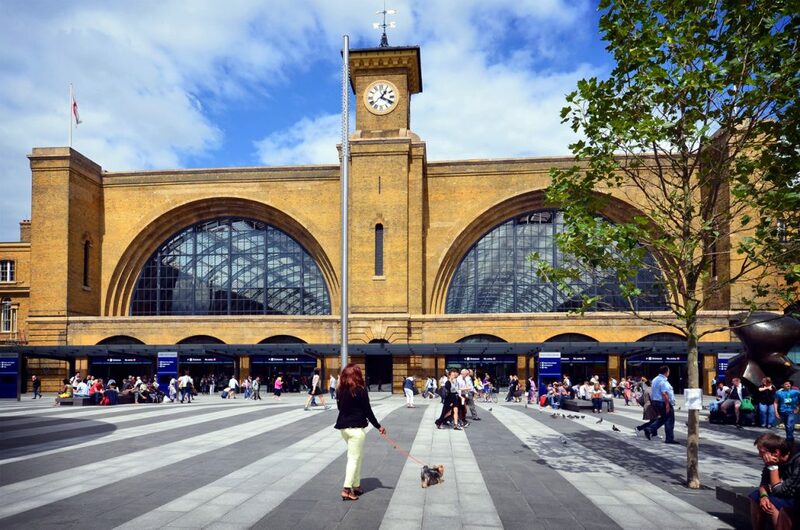 Along with a plethora of modern apartments and developments now on offer, Kings Cross’ unparalleled central location and transport links have made it an extremely desirable area of London to live.